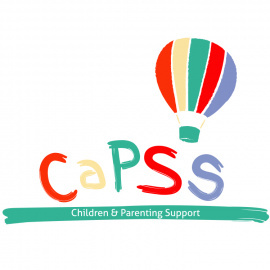 CaPSS (children and parenting support services) offers a range of FREE creative and practical, evidence-based programs for families in and around the Melton and Wyndam areas. 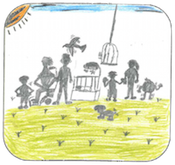 CaPSS aims to strengthen family relationships through supporting parents and carers in their role, through creative and interesting programs in group and individual settings. We recognise that the word family means different things to different people, and we provide judgement-free, adaptive environment for diverse parts of our community We are focused on building skills with parents and fostering great connection within families through education, communication and interaction. Parents and/or carers who live in Melton or Wyndam area, who are parenting a child or children aged between 0-12 years and require parenting support are eligible for our free services.